Help build a stronger community! 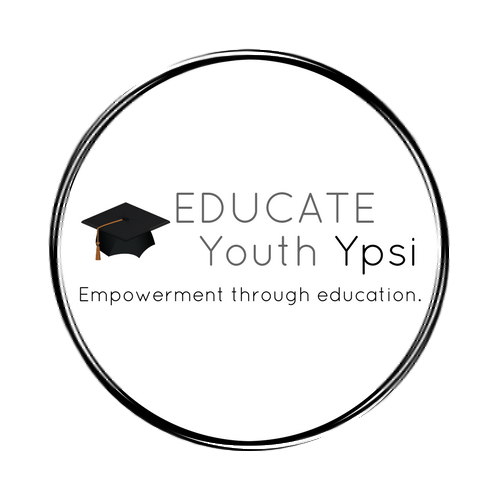 On Tuesday, June 27th, the Ypsi Alehouse will be having a Dine-to-Donate Fundraiser for Educate Youth, a nonprofit in Ypsilanti with the goal of supporting high schoolers. The fundraiser will take place from 3 pm-10 pm. A portion of proceeds from the night will go to programs for local youth. Those who want to support the organization should tell their bartender that they’re with Educate Youth. There will be live entertainment by The Cool Birds. Educate Youth gives teens the knowledge and support needed to excel academically and professionally through youth-created programs that address their needs. In one of our youth programs, teens are paid hourly to practice successful studying habits. $8 pays for a student to work for 1 hour. $10 pays for an older teen to be a tutor and role-model. $15+ just means you’re having a really good time! Next Prevent and Prevail Featured on PrideSource.com!